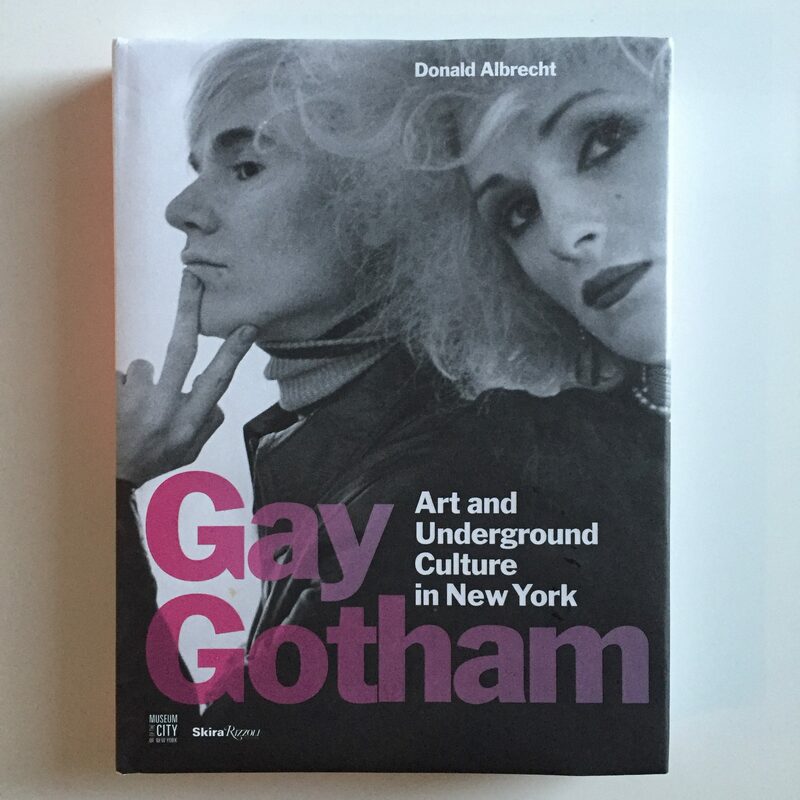 The John Burton Harter Foundation has given a grant supporting the Museum of the City of New York’s exhibition Gay Gotham: Art and Underground Culture in New York. This gift helped make possible a companion book written by Donald Albrecht with Stephen Vider and published by Skira Rizzoli Publications. Gay Gotham explores queer creative networks in New York City and their influence over the 20th century. These artistic subcultures collaborated across literature, theater, painting, and photography, exchanging and nurturing radical ideas that had an enduring impact on mainstream culture. 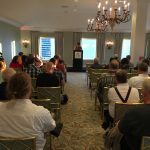 The exhibit and publication draw connections between LGBT luminaries and across their groundbreaking work to reveal personal and professional relationships that could have only occurred in this time and place. Their stories emerge through paintings and photographs, letters and snapshots, and ephemera and maps. The work of notable figures are seen anew through creative bonds and collaboratives, including Cecil Beaton, Leonard Bernstein, Mercedes de Acosta, Greer Lankton, Robert Mapplethorpe, and Andy Warhol, among others. 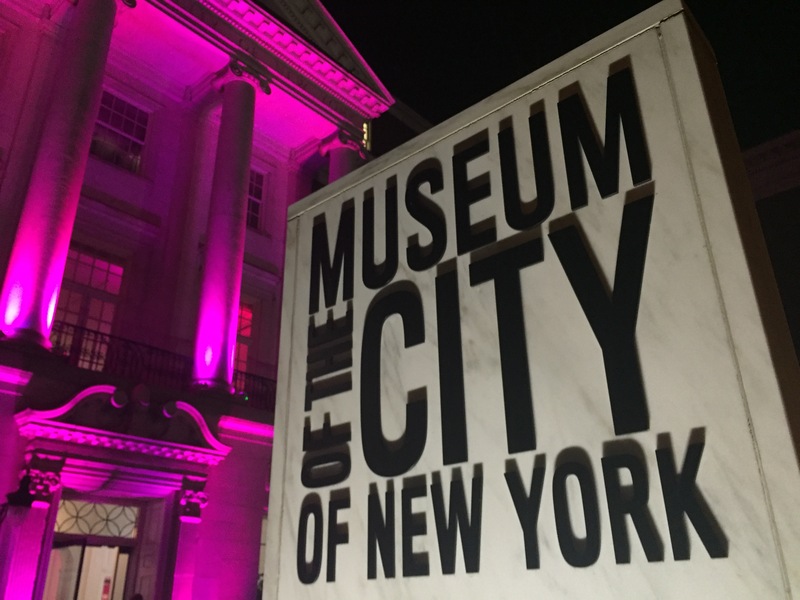 Founded in 1923, the Museum of the City of New York connects the past, present, and future of New York City through diverse exhibits, programs, publications, and collections. 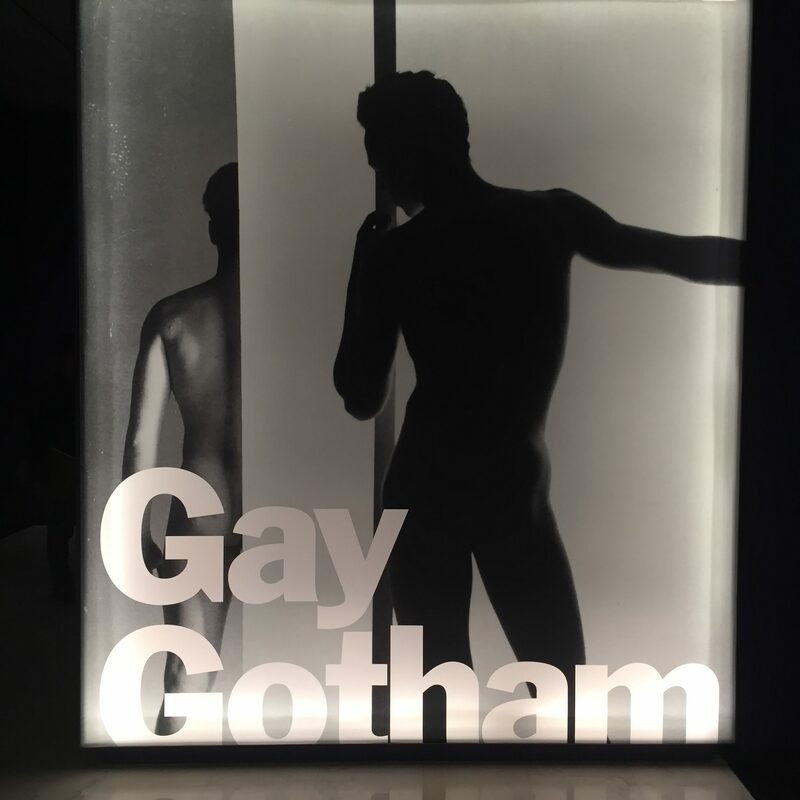 Gay Gotham is on view from October 7, 2016 through February 26, 2017. The book is available through the museum gift shop and Amazon.